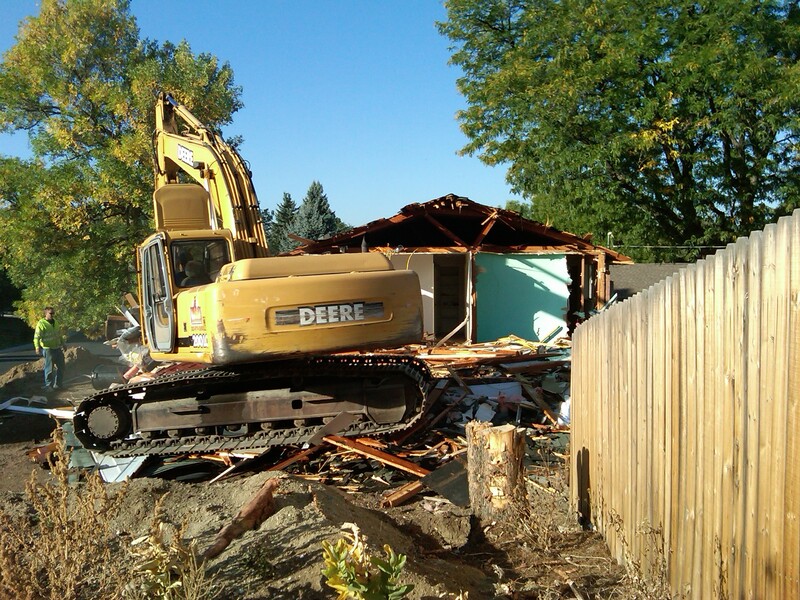 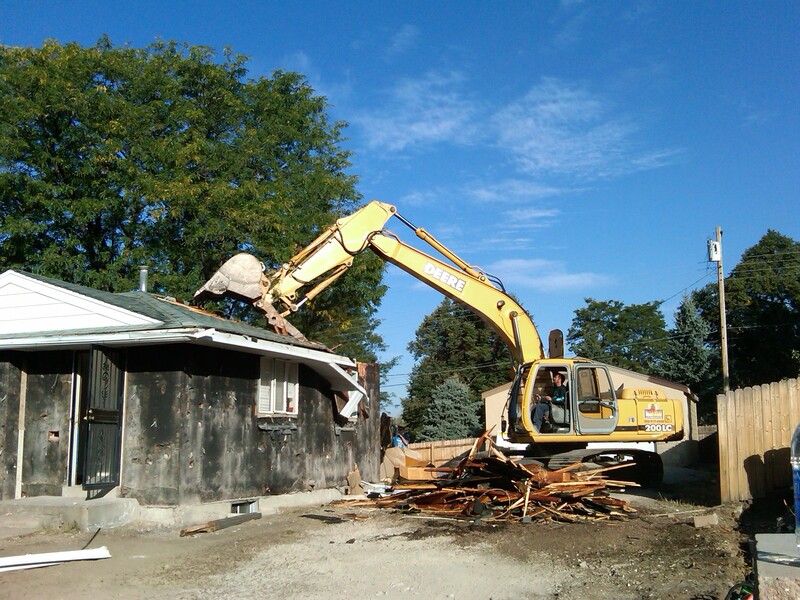 The quality of backfill on construction sites can affect the entire building project for years to come, and at PBM Excavating Co., we’re committed to performing the highest quality work. 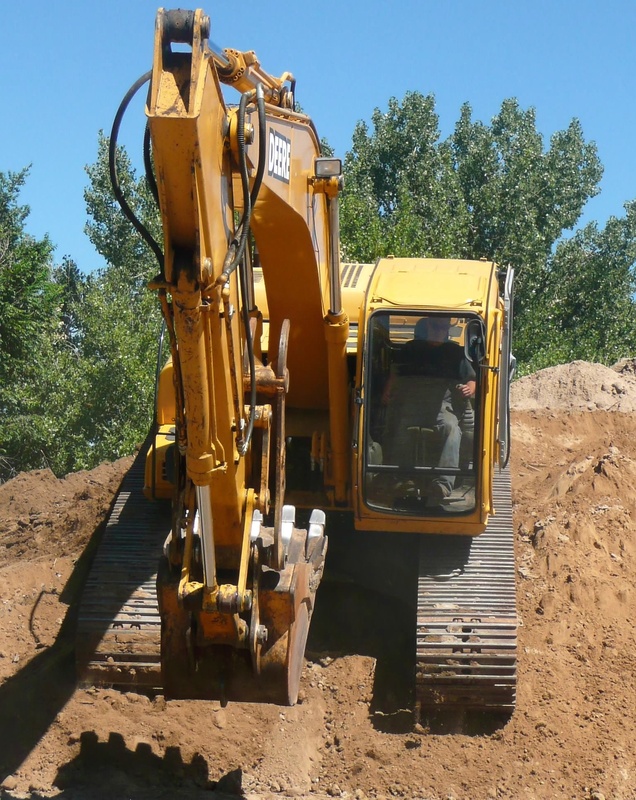 We have more than 32 years experience in backfill, grading, and compaction, and in that time, our work has never been called into question. 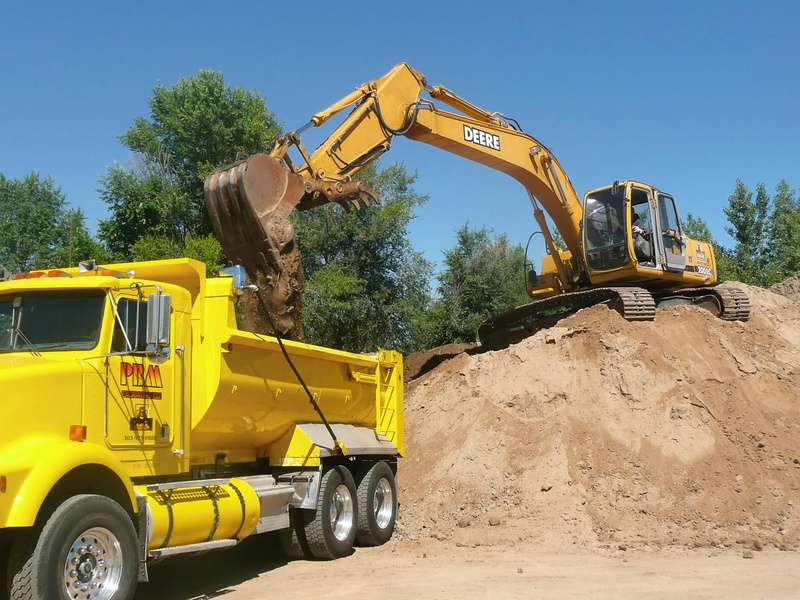 For more information on our backfill, grading, and compaction services or to request a bid, please call (303) 979-0880, or e-mail info@pbmexcavating.com.